It is available from your local bookseller or Amazon.com. The Great Dismal Swamp is located in the southeast corner of Virginia and extends into North Carolina. 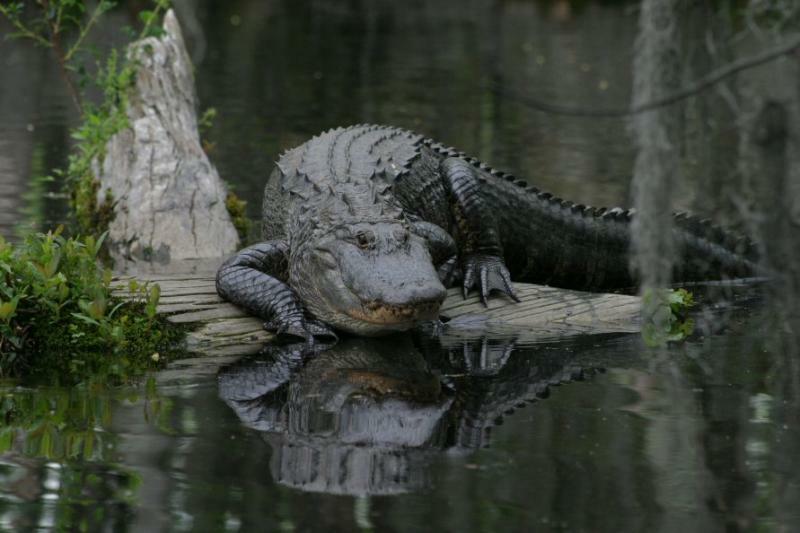 It is the northern most semi-tropical swamp in the United States, and the home to many rare species of plants and animals. 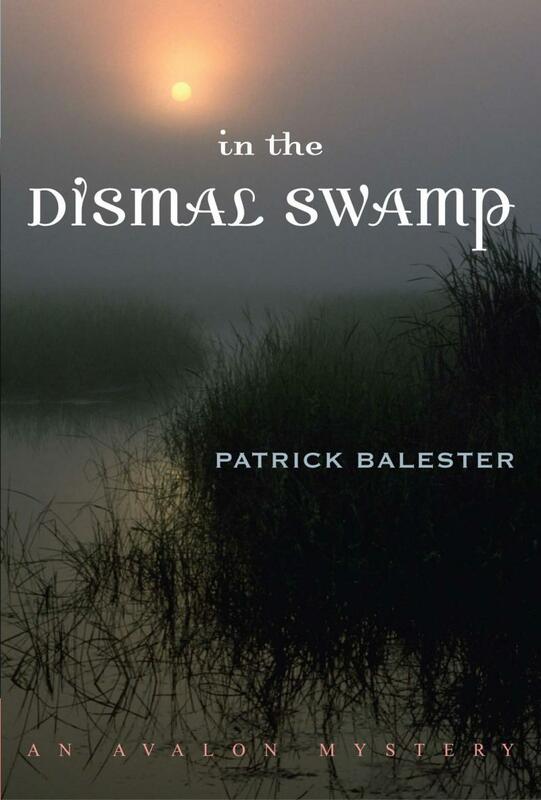 Click on the icon to see a map of the Dismal Swamp. Click on the photo below to read the first chapter of my novel.